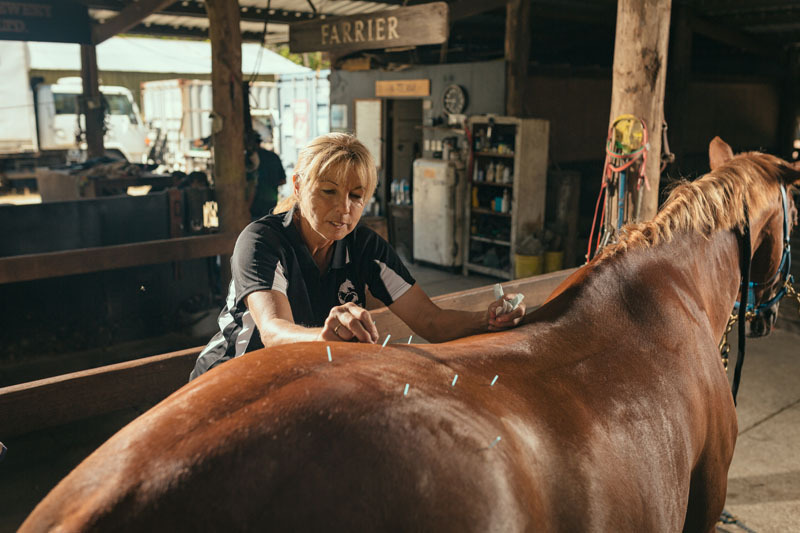 Dr Ahmat was the first Australian veterinarian to achieve dual certification with the American Veterinary Chiropractic Association and International Veterinary Acupuncture Society in 1995 and has been an early pioneer of these therapies for sport horses. She was mentored in USA by Dr Judith Shoemaker and Dr Sharon Willoughby and trained alongside many other early pioneers of integrated equine therapies such as Dr Kerry Ridgeway. 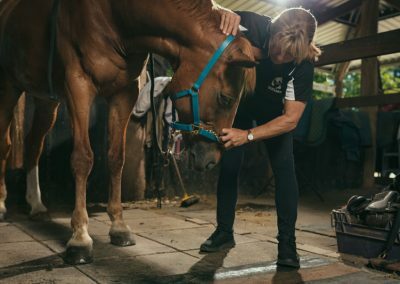 She considers it a privilege to have worked alongside her farrier husband and to have seen a large case load over 25 years of first hand proof of the statement “all lameness originates from the foot until proven otherwise”. 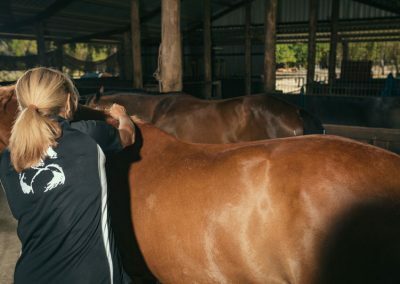 She believes that the veterinary profession has become outstanding at diagnosing lameness, but there is still much research to be done to understand how to treat it better, manage problems better and prevent problems happening in the first place. 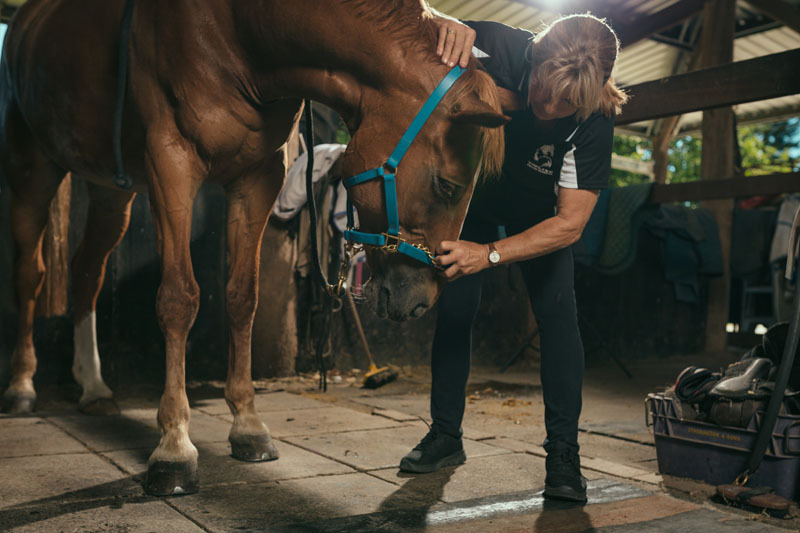 The range of therapies offered by Topline Integrated Therapy Services are intended to complement conventional veterinary diagnosis and management, and give horse owners some drug free alternatives for healing and relieving pain. Acupuncture consists of inserting fine needles into various points in the body which then exert therapeutic effects. This includes pain relief, neural stimulation, anitinflammatory effects and endocrine regulation. 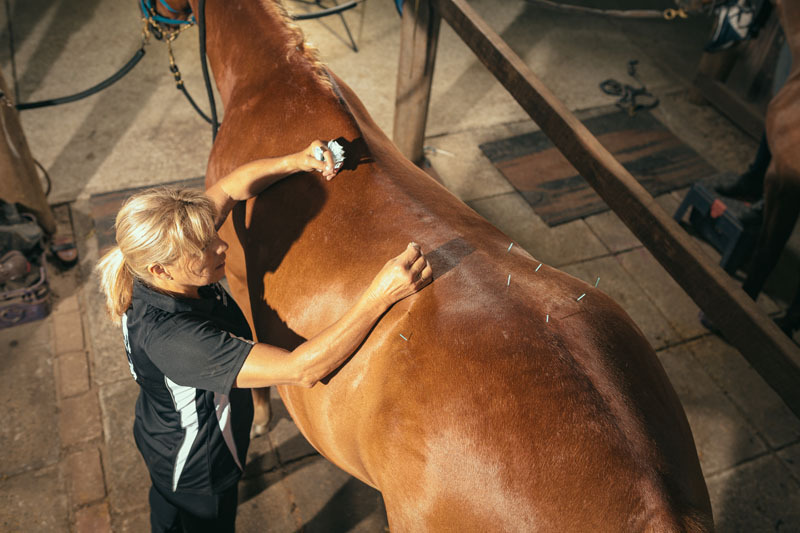 Points may be stimulated by simple dry needling (most commonly used) or by warming treatments (moxibustion) or by electrical stimulation (electro acupuncture) . Points may also be stimulated by injecting of small amounts of fluid at each point – such as B12 or Pentosan or quantities of Light Enhanced ACS. 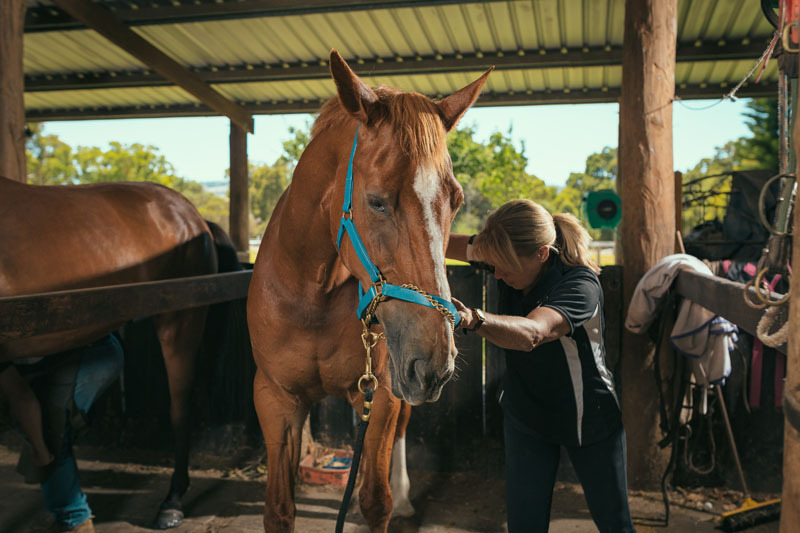 Dr Ahmat is qualified and certified with the International Veterinary Acupuncture Society and has over 20 years of experience in using this treatment modality in sporthorses. 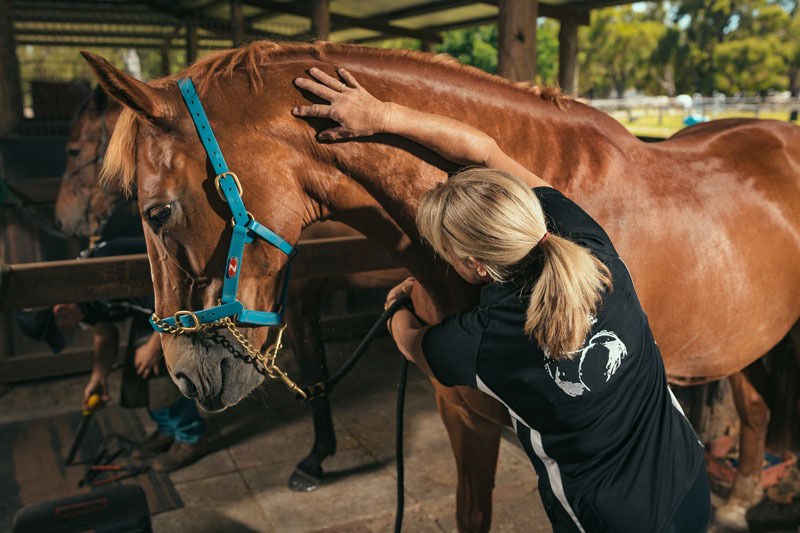 Postural Rehabilitiation This approach integrates acupuncture and chiropractic with Natural Balance farriery and enables the stance of the horse to be balanced and strong according to its individual conformation. 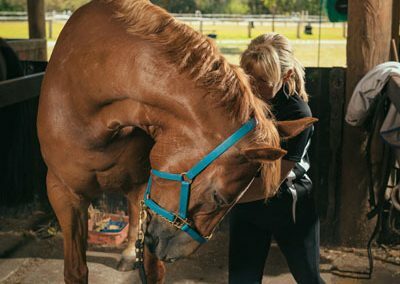 This approach is especially relevant to the crooked horses and those with mismatched front feet. 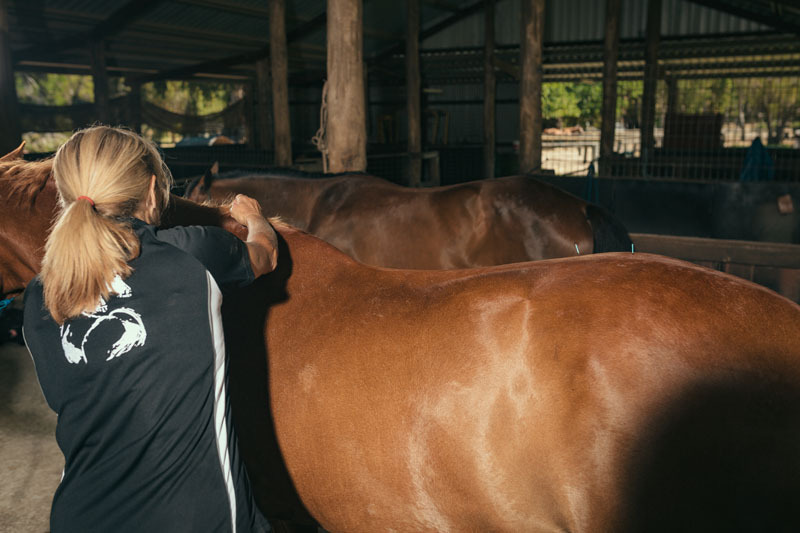 Viscosupplementation – HA products/Pentosan – There are a number of Vet Only drugs which are useful to maintain performance – especially in older equines. 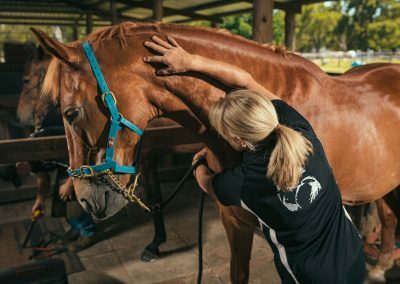 They may be administered either IA or IV, or IM or alternatively delivered into acupuncture points for a more lasting effect. Chiropractic care is a form of manipulative therapy that has been used for over 100 years as a natural treatment to relieve pain. 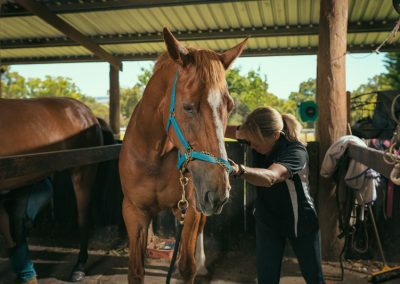 Joints of the spine may be restricted in their range of motion due to injury, stress or arthritis and in the horse the range of motion of these joints is profoundly affected by the weight bearing stance of the horse – which is fundamentally influenced by hoof balance!! 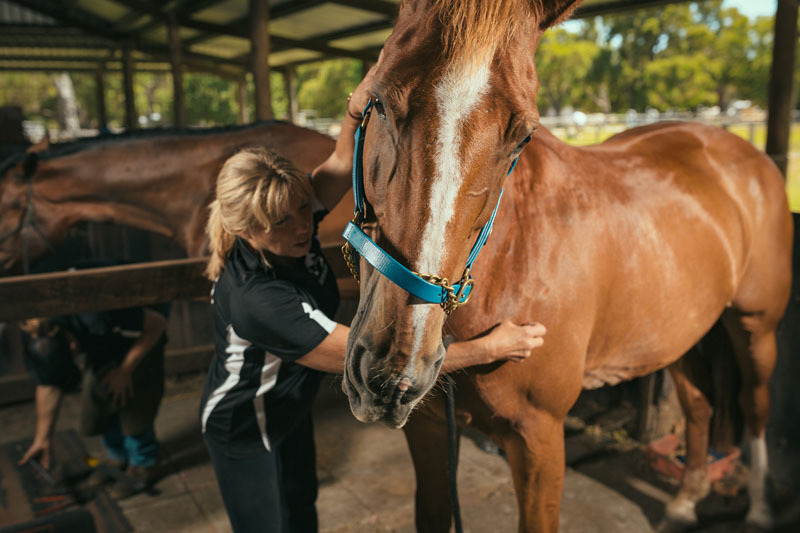 With High Level Cold laser therapy you can heal and relieve muscle, tendon and ligament injuries as well as provide pain management from trauma and post surgical wounds. Wound healing, inflammation and swelling also all benefit from high level laser treatment. 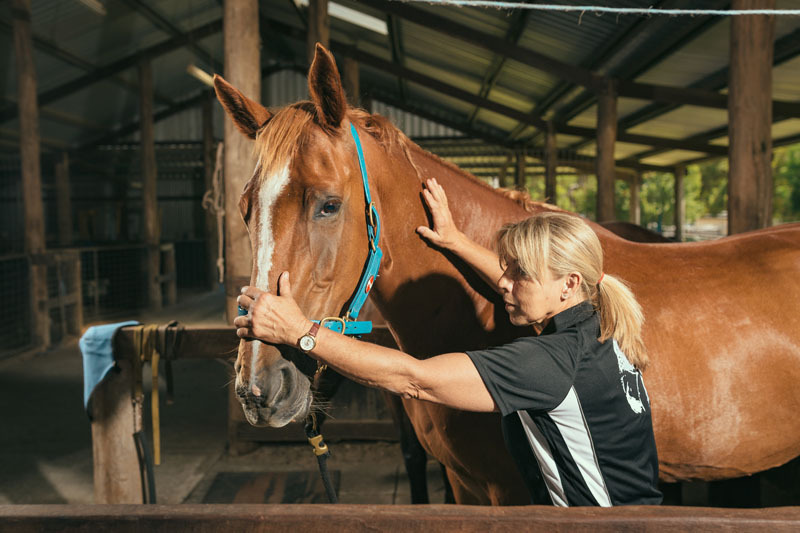 High Level Cold Laser therapy is a modality that is delivered by a high powered machine that has an invisible laser light and is far more intense and deeper penetrating than red light lasers. 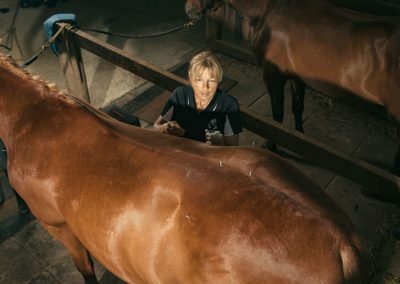 Machines may only sold under license to registered veterinarians, as the invisible laser beams can damage the eye if the machine is not used correctly. 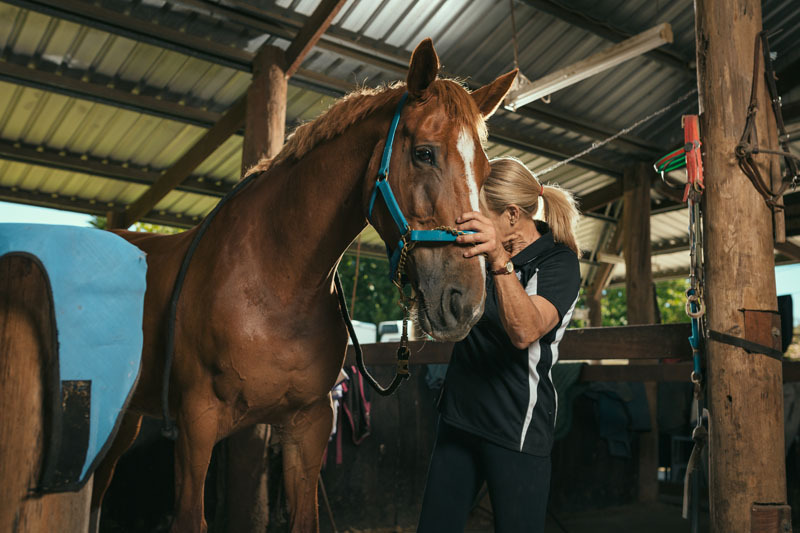 There are over 1000 published laboratory and clinical trials in medical journals now proving that cold laser treatment benefits the healing of soft and hard tissue, and also offers pain relief and can rapidly resolve inflammation. High Level Cold Laser can also be useful to treat trigger points and acupuncture points without using needles. 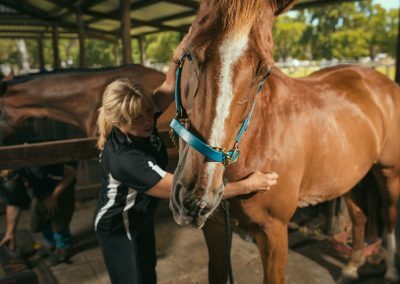 The new frontier of stem cell therapies and regenerative medicine offers much promise for the world of equine sports medicine therapies. 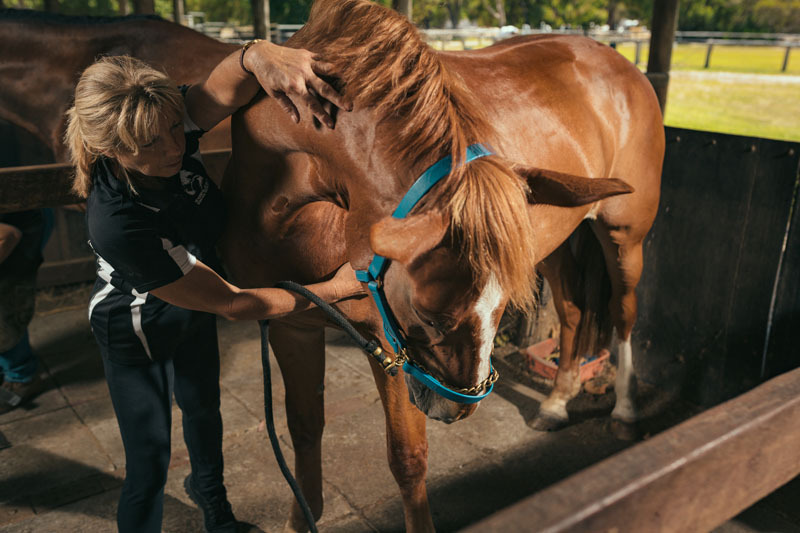 Various forms of these therapies have been around for a number of years, and advances are continually being made in improving them. We offer access to the very latest modality which is Light Enhanced Autologous Conditioned Serum. 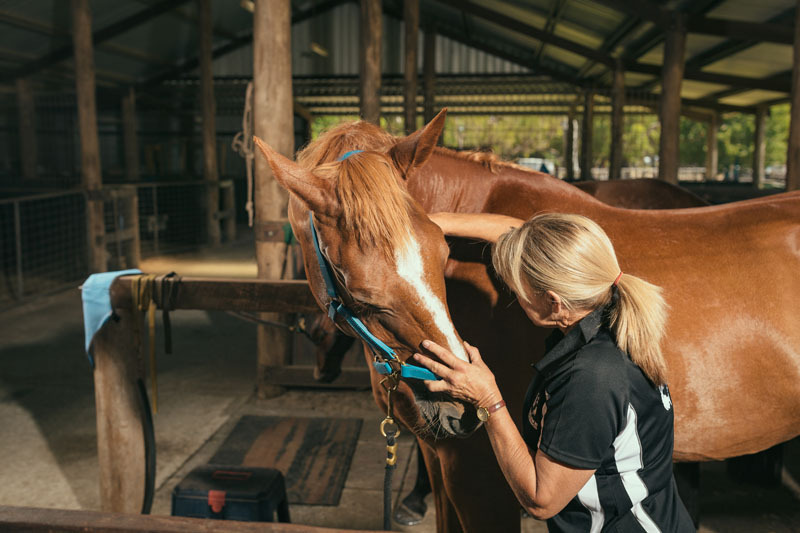 This is a form of traditional IRAP where the patients blood is collected and the anti-degenerative compounds that block the triggering of an inflammatory response are extracted in a concentrated form. This blood factor extract is unique to the patient, and as these factors all occur naturally in the body these extracts cannot be detected in a swab. 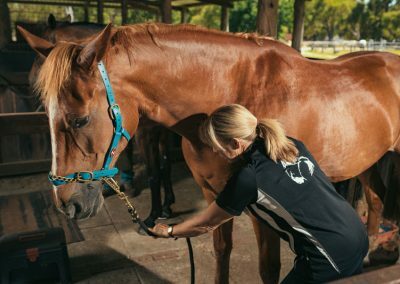 Our technique partners traditional IRAP treatment with a specially patented low level light technology which has the effect that it produces a photo biostimulatory effect on the IRAP blood extract . This greatly enhances its effectiveness in promoting healing and reducing inflammation and pain. 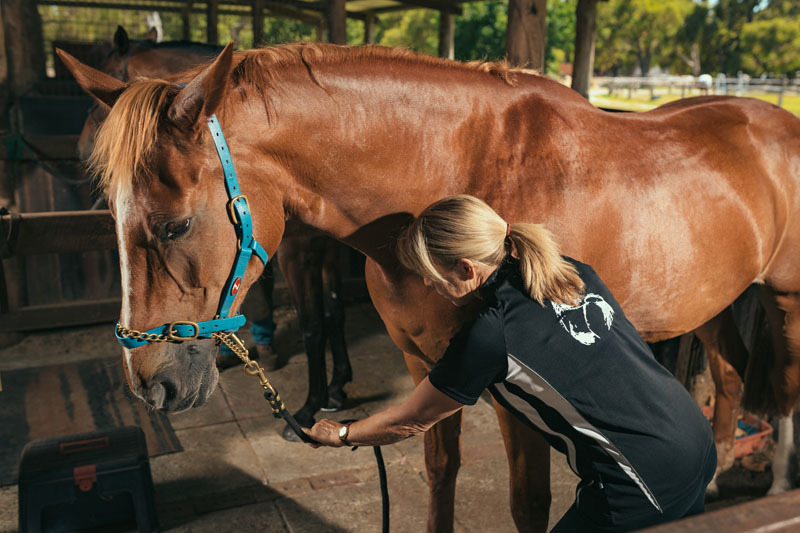 The Light Enhanced ACS process produces over 40 x 5L vials of extract which can then be administered via conventional Intra articular methods straight into joints, or can be given IV, or can be injected into acupuncture points or administered via a nebuliser. 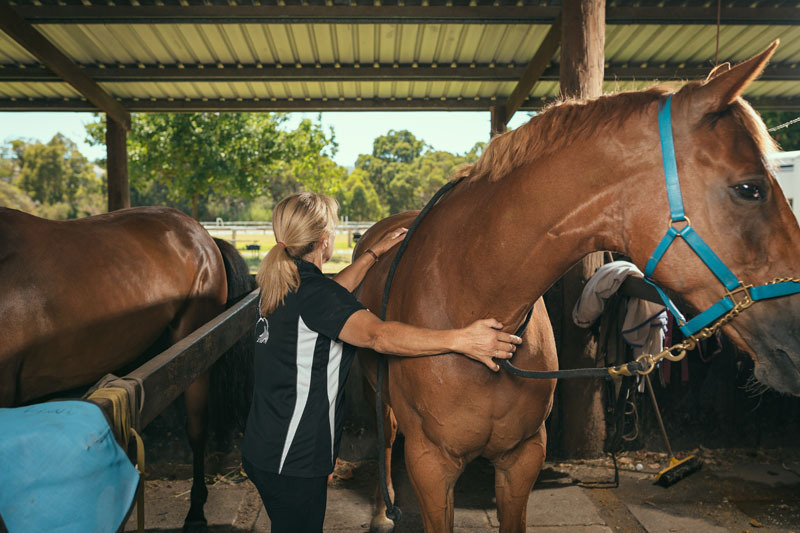 This range of versatile applications offers many options for integrating ACS into an equine athletes programme and managing a range of problems. 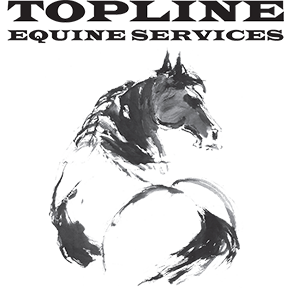 Topline Integrated Therapy Services uses all of the above modalities either alone or in combination according to their individual case by case requirements, and with liason with stable veterinarians.